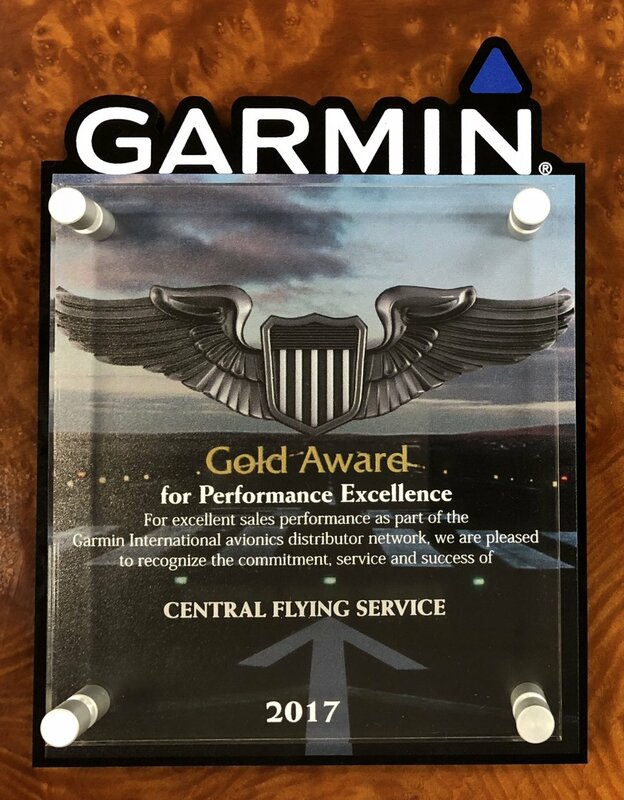 One of Garmin's most prestigious awards: Central's Award Winning Avionics Shop lands in the Top 10% of Garmin Distributors Worldwide. Questions about staying connected while you're in the air? What about your aircraft's ADS-B Upgrade eligibility? Bill covers cost assessment, discounts, basic avionics and instrumentation inquiries from top to bottom. Central's point of contact for all things Avionics, Bill graduated from The University of Arkansas at Little Rock and went on to obtain an advanced degree from Spartan College of Aeronautics in Tulsa, Oklahoma. He now boasts 40 years in general aviation with FAA Airframe, Power Plant, and Pilot licenses. If it has to do with the latest and greatest, or old school repairs, Bill will get you the answer you need. Please enter the basic information about your aircraft here. We appreciate your interest in Central's Avionics Department. One of our associates will be in touch with you shortly to discuss your specific needs and requirements. Thank you, and have a great day! Bill's formal training and experience include Boeing's 727 and 737, McDonald Douglas' DC-9 and MD 80, Hawker/Beech BeechJet 400A, Beechcraft KING AIR 200/350, Mitsubishi Diamond Jet, and Cessna Citations. If you have questions about your aircraft's flight radar, WAAS, or ADS-B, call Bill today. He can be reached at 501-580-5546. 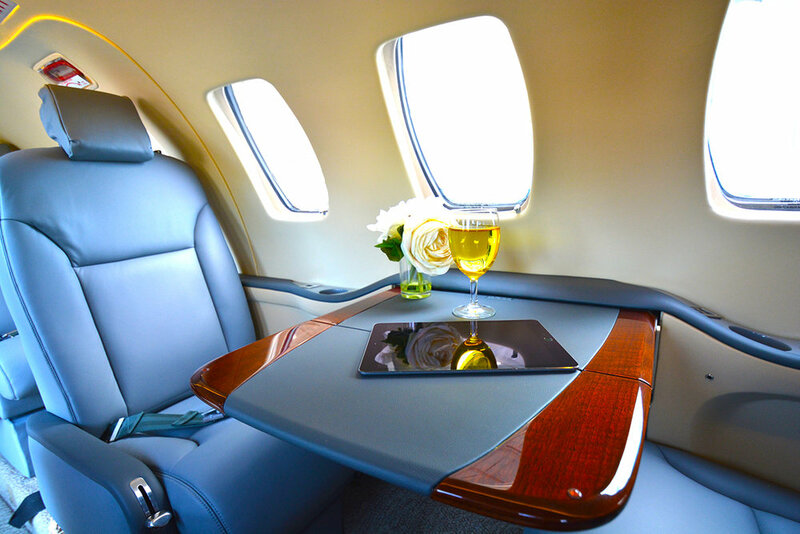 CENTRAL FLYING SERVICE is proud to offer a new, fully customizable Citation Renewal Program designed to meet your needs and your budget. 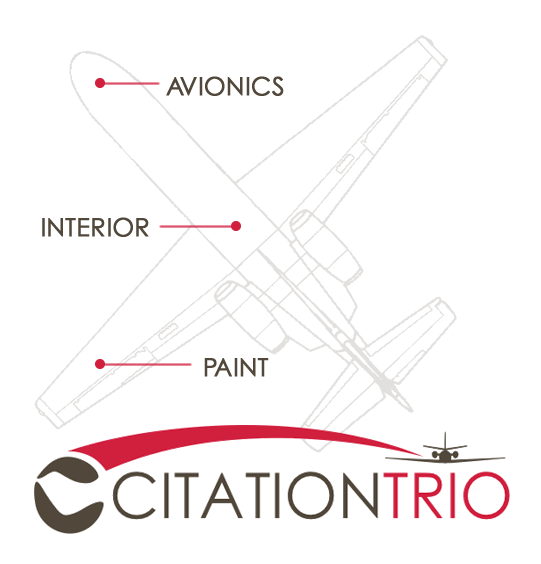 Whether you are looking at Avionics for your Citation, Paint, Interior - or a combination of all three, the CITATION TRIO allows you to save time, money, and resources on your next upgrade. Beechjet 400A and Hawker 400XP. Central's technicians have an average of ten years experience in our industry. Find out why more people choose Central for cutting edge touchscreen avionics upgrades than any other maintenance facility in the south. Whether you need FAA mandated items or want to upgrade your aircraft with the latest equipment or options, our factory-trained technicians have the knowledge, experience, and tools to handle the assignment. Central's Full Service Avionics Department is an FAA repair station with Radio class I, II, & III and Instrument class I, II & III ratings. 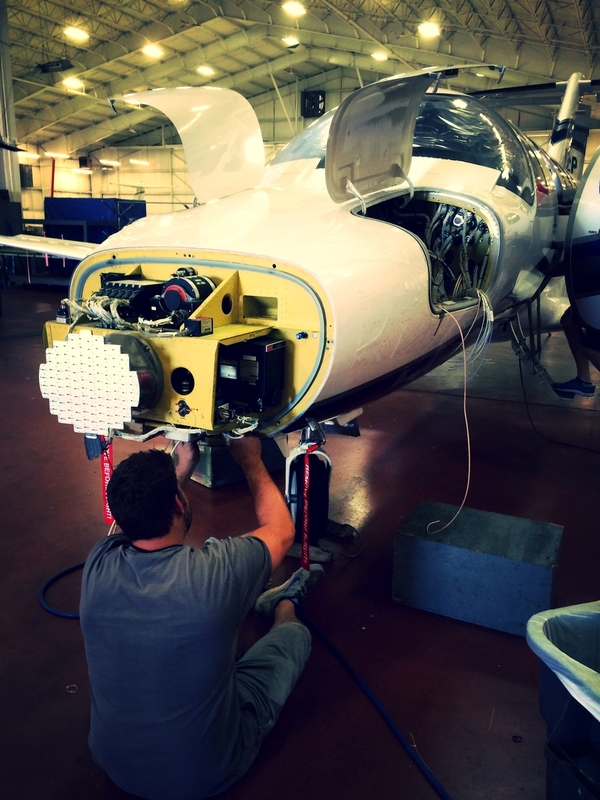 Equipped with cutting edge test equipment and an extensive parts inventory, our Avionics team is your one-stop shop for installs, modifications, overhauls & exchanges - quickly & economically. Incorporating the latest in factory training and equipment, significantly reducing down time and cost, Central passes significant savings on to our customers. From a minor adjustment to a major overhaul, we perform to the highest standards of quality and performance.